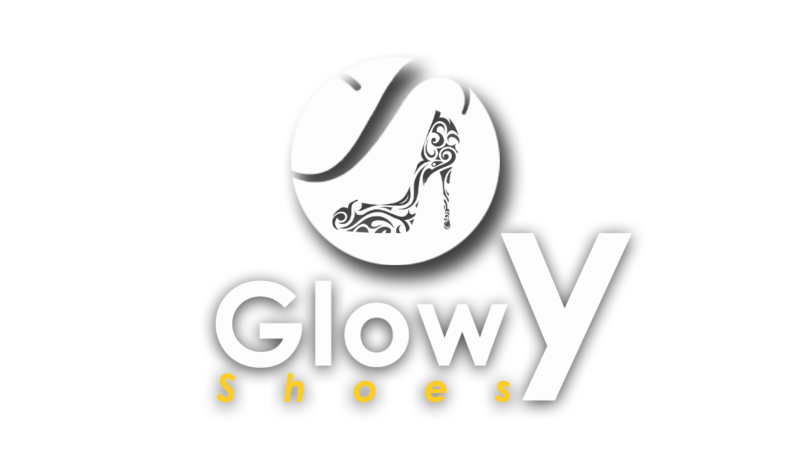 Glowy: Usher In Joshua Sanders ’32’ slip-on sneakers. 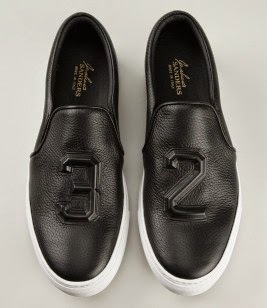 Usher In Joshua Sanders ’32’ slip-on sneakers. 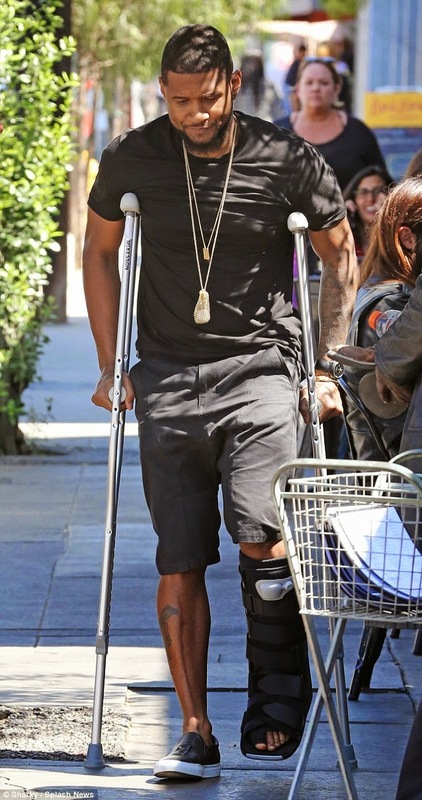 Usher looked was seen looking stylish after grabbing a bite to eat at Joan’s on Third on Monday April 6 in Los Angeles despite wearing a cast after getting surgery on his foot over the weekend, he didn't allow that to weigh his style down. i like very much. He wore a black tee shirt on a three quater black shorts and then finished up with a black Joshua Sanders ’32’ slip-on sneakers. He could only wear one leg of the designer shoe which is the no 3. Usher is quite stylish but no one can take away the love i have for kevin hart..dayummm gimme some brother who has got a mind blowing shoe style and am satisfied..#yimu...when other things are involved. But looking usher's style from head to toe, do you guys think a mocassin shoe would have gone better with his shorts? Labels: ’32’, Joshua Sanders, patent leather, slip-on, sneakers, Usher.